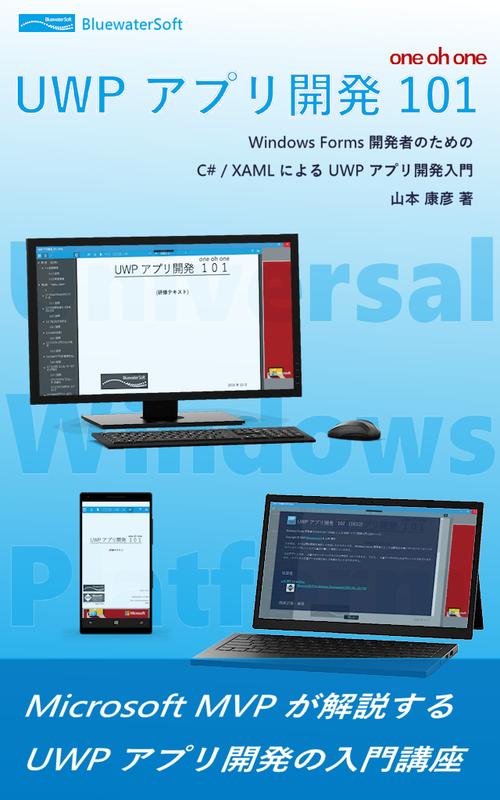 なお、 UI 自動テスト (Coded UI Test) については、 第2 四半期に CTP が出る (⇒ Silverlight でも Coded UI Test がサポートされる予定 ) って話だったんだけど… どうなったんだろ? 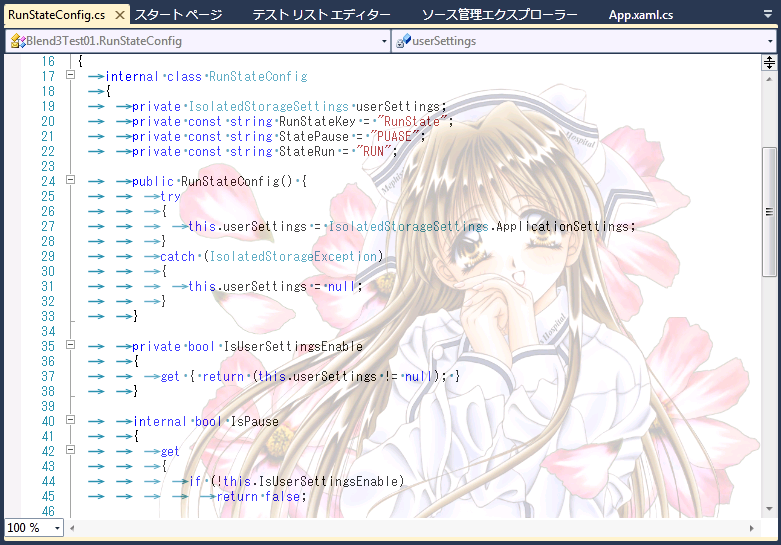 We are working on adding support for Silverlight controls for “Fast forward for manual testing” and “Coded UI Tests”. The focus is on line-of-business applications built with Silverlight 4 for both in-browser and on the desktop. The initial investigation is in progress and we are working with the Silverlight team to close on the overall design. We are planning to release a CTP version of a plugin by Q2CY2010. 今年の第2 四半期に CTP だそうですので、 そろそろお目見え? 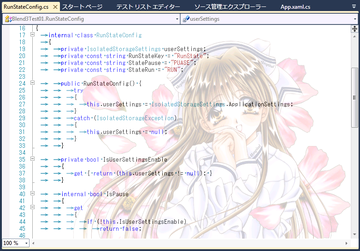 Silverlight SDK: Silverlight 4 Tools for Visual Studio released! You can now download the RTM version of Silverlight 4 Tools for Visual Studio. If you don't already have Visual Studio 2010 or Visual Web Developer 2010 installed, check out the Web Platform Installer to get Visual Web Developer, plus the Silverlight 4 Tools for Visual Studio. 続きを読む "[SL3] Silverlight で RSS リーダーを作る"